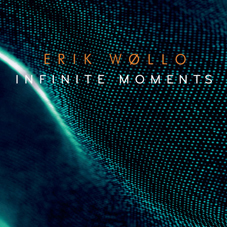 New solo album INFINITE MOMENTS is released! 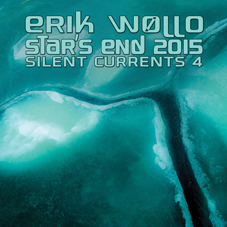 New live album from Erik’s 2015 live performance at the late-night Star’s End radio show on WXPN in Philadelphia. A very ambient long-form, introspective 60-minute piece with sections of enigmatic textures flowing into each other. 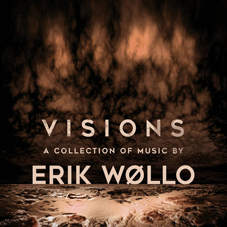 VISIONS is a new compilation album with 8 tracks taken from 12 of the latest albums Erik has released on Projekt Records! “This remastered budget-priced collection brings together standout tracks from the twelve Projekt releases by this renowned Norwegian electronic artist. 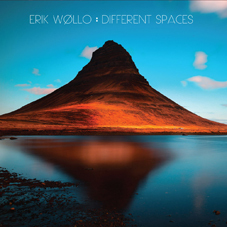 VISIONS highlights the cascading melodic and consonant lyrical side of Eriks intuitively-crafted soundworlds. On these eight expressively performed and immaculately produced instrumentals, Eriks luscious sense of harmony and narrative mix with insistent electronic rhythms. Propulsion and cyclical movement leave an invisible thread of optical insight in the wake of these essential moments”. 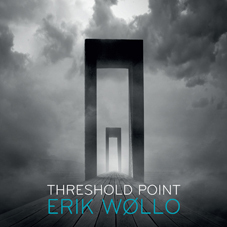 The CD version will be available in early January for pre-Order at the Projekt webstore. (download for free between 4-6 December!) It will be in retail stores & Amazon February 5. New EP/Mini album released July 13 2015! Erik’s new album released April 14th! The album title “Blue Radiance” suggests music from the blue and icy tone spectrum; from the darker blue to the almost snowy white. However here are a broad spectrum of feelings and atmospheres, all infused with high creativity and imagination. Intricate, sparkling and carefully shaped. Music that takes you to wondrous places that is both enigmatic and eclectic.